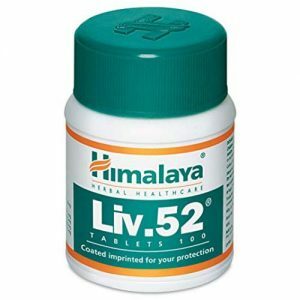 Description: This is the herbal medicine that is used by the people with the weak digestive system as well as with the ailments in the liver. 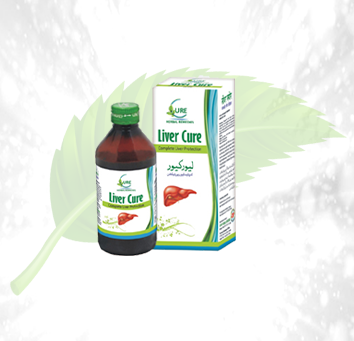 This helps to cure the ailments of the liver and adds to the strength of the liver. 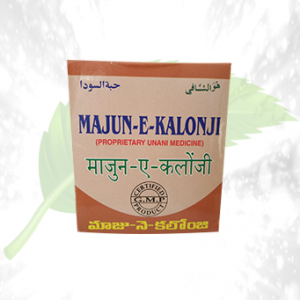 This is also a helpful medicine to be taken while the body is suffering from jaundice. 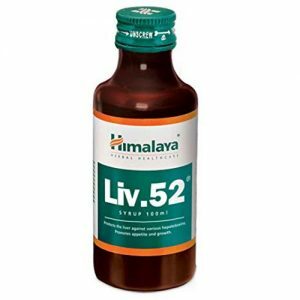 These days’ people are unaware about the health issues that can arise by taking oily as well as unhealthy food and thus it is very important to strengthen the liver which would add to the strength to the digestive system. This syrup can help you to do that. 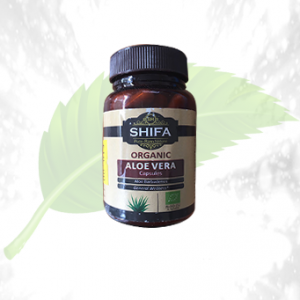 Helps in the detoxification of the body. 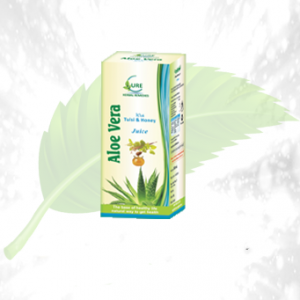 Helps to stimulate the digestion. 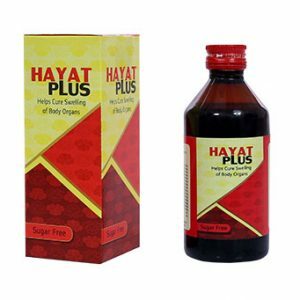 Helps to protect the body from harmful food. This can also be used as a preventive measure as well as a cure for jaundice. Ingredients: Some of the ingredients used in the syrup are the Indian gooseberry, green chiretta, Chicory, kabuki kalmegh etc. Direction of Use: This can be taken twice a day for the best results.